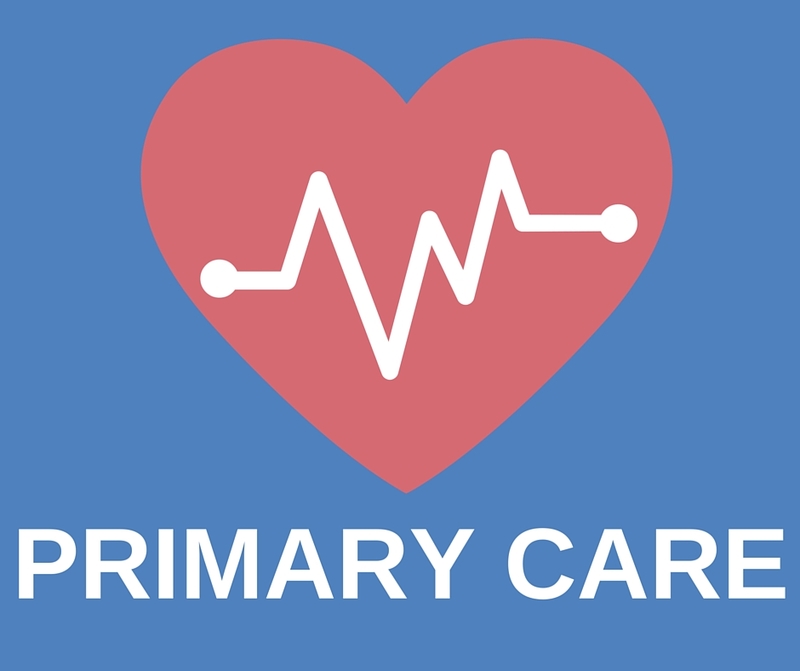 Primary Medical Care is the most visible and vital of all the healthcare services provided by Mercy Medicine Free Clinic. It consists of addressing many of the more prevalent health conditions that prevail throughout our region, such as diabetes and hypertension. We are fortunate to have a number of dedicated volunteer physicians and nurses who are expert at treating these maladies. Prevention is a key component to everything we do at Mercy Medicine Free Clinic. Recognition of the onset of such conditions can mean all the difference in avoiding the onset of a potentially debilitating and life-threatening situation.